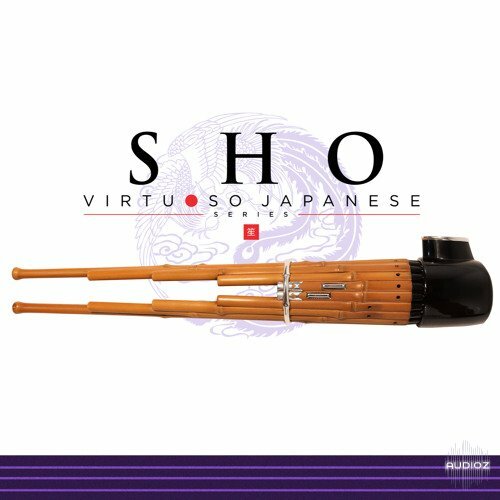 Sho, the fourth release in the Virtuoso Japanese Series, is now available as a software instrument in Kontakt format. Until now, if you wanted a realistic acoustic guitar in your productions, the only serious option was to use a real guitarist. 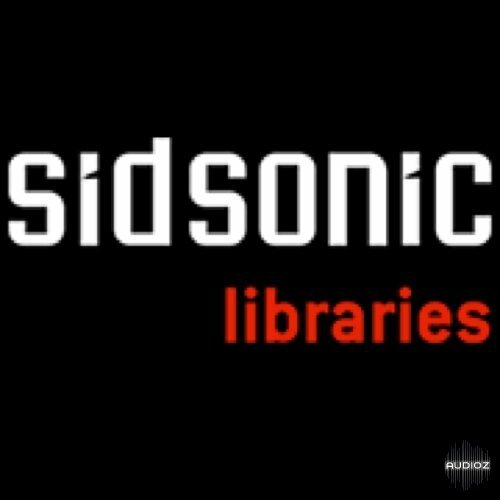 Numerous sample libraries and virtual instruments have come and gone that proclaimed realism, but fell far short of delivering on that promise. 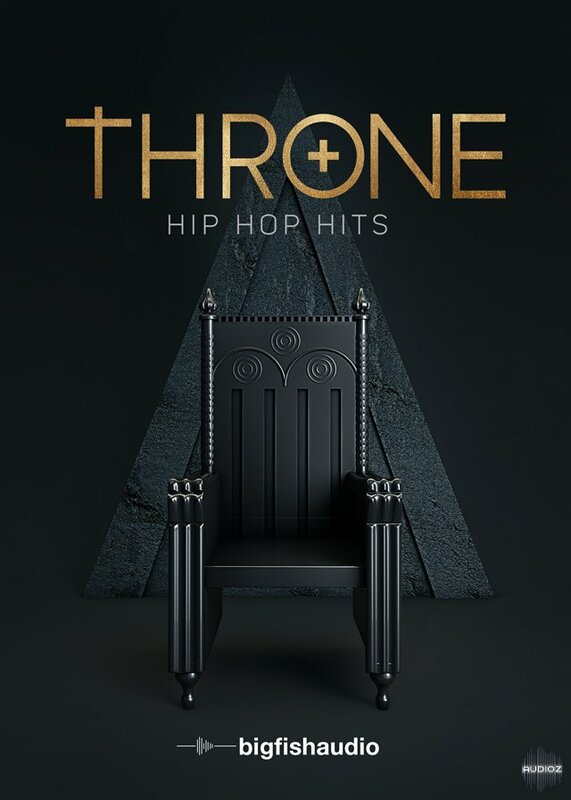 At best, they could be used to fill in a guitar part in pre-production mock ups that would later need to be replaced by a real guitar performance. All were better buried in the mix rather than exposed. 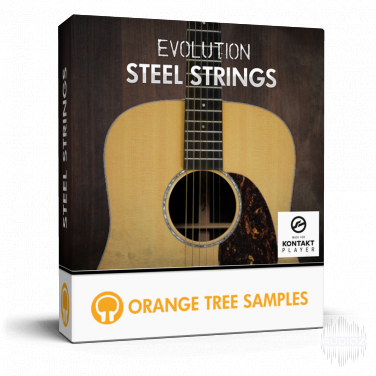 Announcing Evolution Steel Strings, the acoustic guitar sample library that will change your perception of what is possible for MIDI-based guitar simulation. 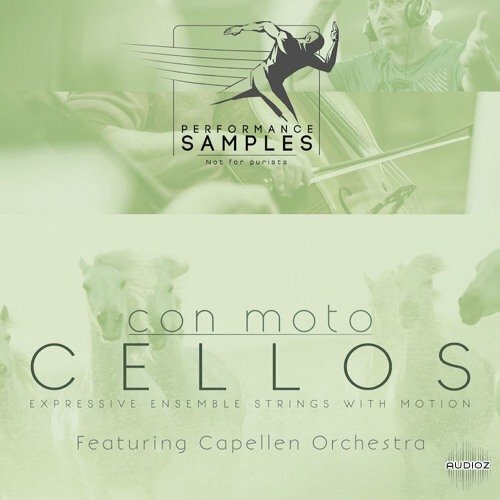 Con Moto – Cellos is a string library recorded with motion in the sustains, legato, and attacks/releases. “Active-bow” sustains offer continuously re-expressed vibrato & emotion, via performance & editing approaches. 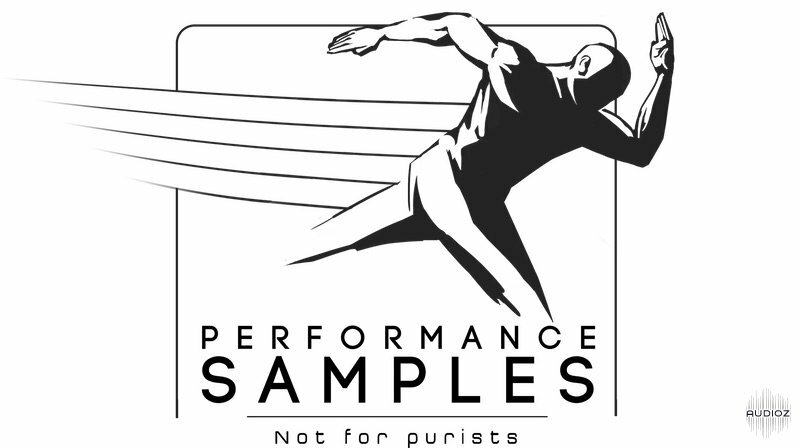 Responsive note attacks and meticulously-timed release samples – derived from units of musical performance – morph with your playing to allow fluent note-length variation, similar to previous Performance Samples libraries. 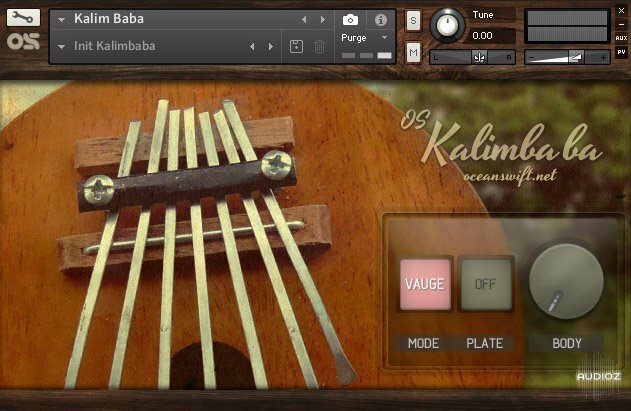 Kalimbaba is a cute small and free Kalimba instrument for Native Instruments Kontakt. 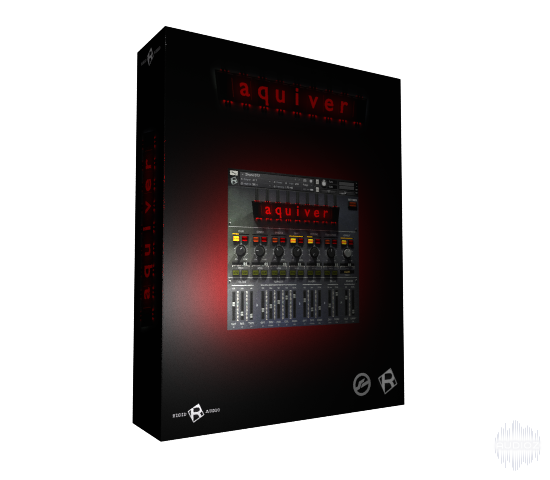 Integrates wonderfully with all your Native Instruments software and hardware such as Maschine and Komplete Kontrol. 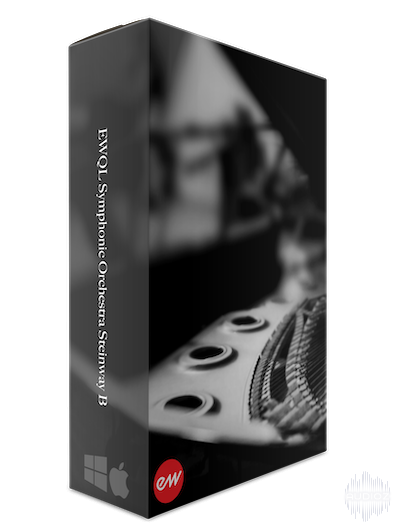 Integrates wonderfully with all your Native Instruments software and hardware such as Maschine and Komplete Kontrol. The mbira (pronounced UM-beer-ra , IPA (ə)mˈbɪərə) is an African musical instrument consisting of a wooden board (often fitted with a resonator) with attached staggered metal tines, played by holding the instrument in the hands and plucking the tines with the thumbs. The mbira is usually classified as part of the lamellaphone family and part of the idiophone family of musical instruments. 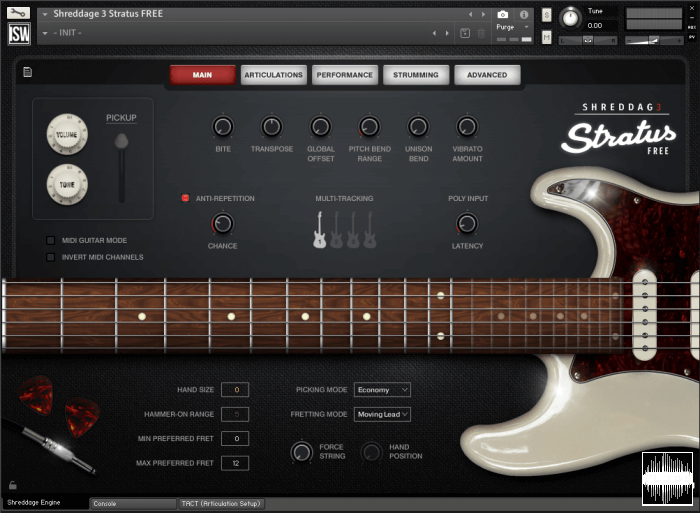 The ultimate FREE electric guitar sample library for KONTAKT! 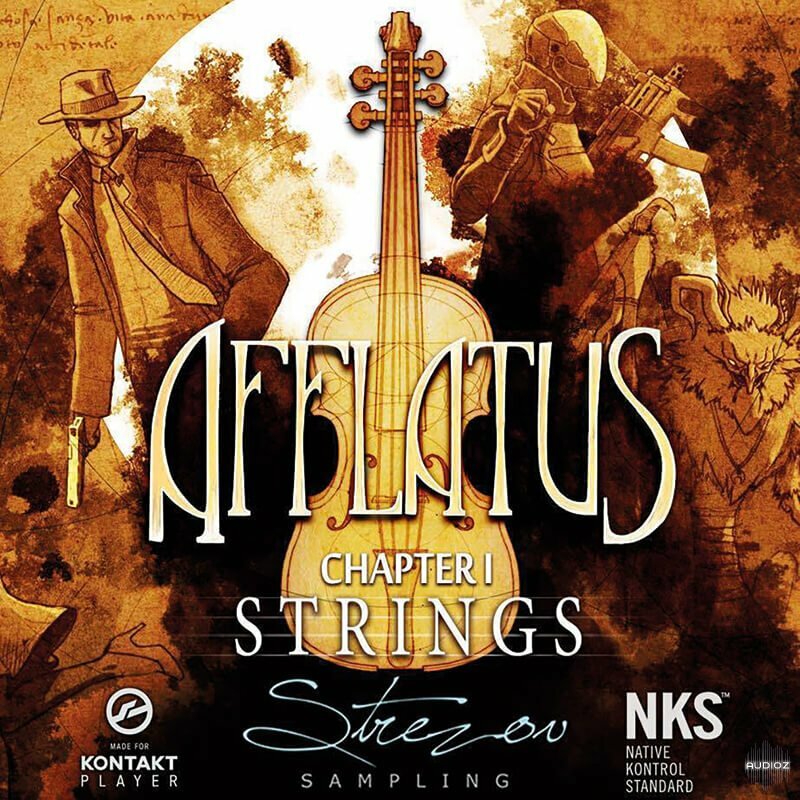 Includes deep-sampled sustain, palm mute, and choke articulations with 3 octaves of playing range, up to 24 samples per note, and tons of performance options. 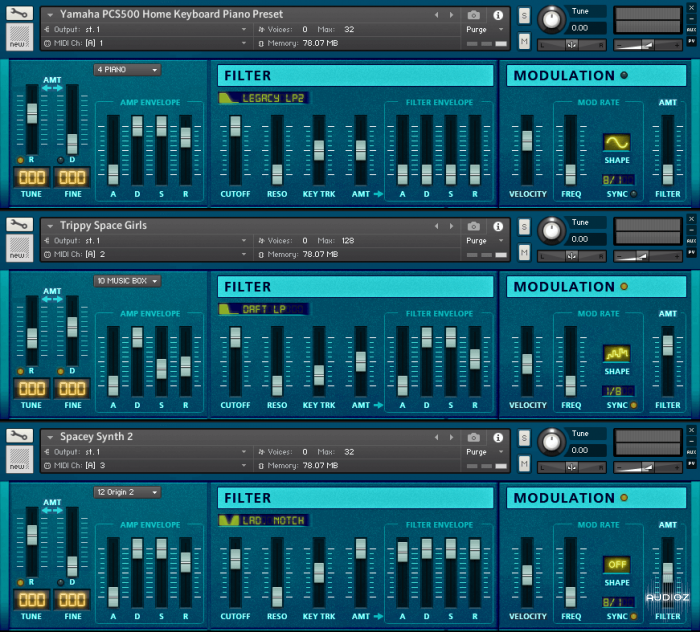 Also features TACT 2.0 and the new CONSOLE mixer and modular FX rack! 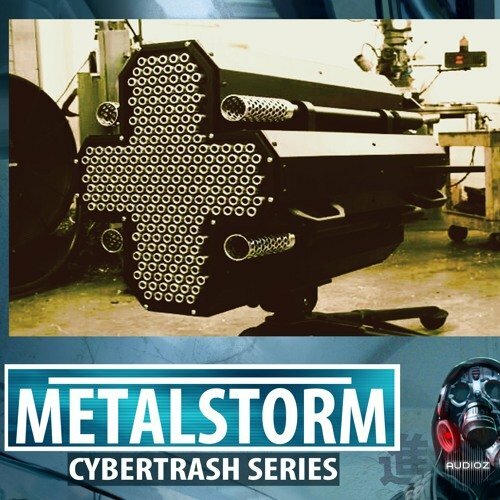 This odd choice is part of our Cybertrash (Freebies) series where we grab public domain and deep web sound sources and transform them into cool sound design instruments. This time its a machine gun (Metalstorm) that fires 33,000 bullets per second, which was transformed into Braams, Alarms, Plucks, Pads, Impacts and trailer hits. 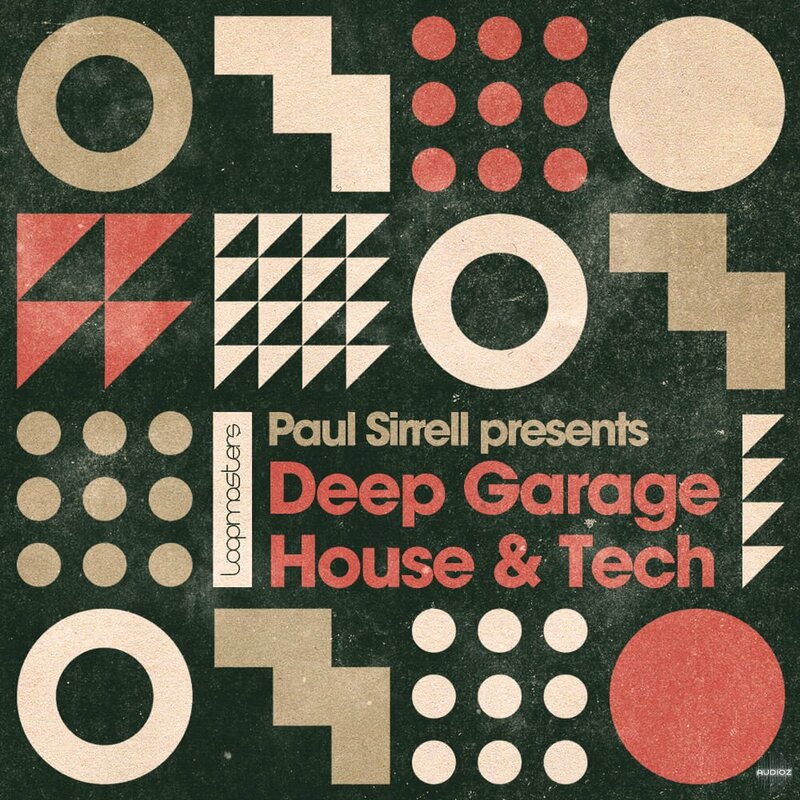 The instrument features a collection of sounds taken from a Yamaha PCS500 home keyboard, Origin synth and 8 bit synth waveforms. The Micro Pod 1 is designed to be small, easy to use and offer just enough control to allow quick and easy sound creation. The Micro Pod 1 has reverb and delay effects and is meant to be used with whatever external effects you have to give it ‘your own’ sound and sonic stamp. 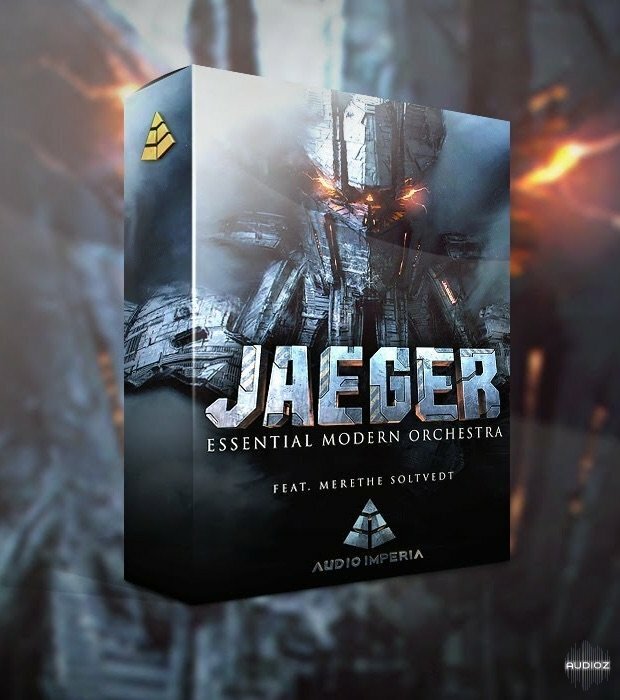 Designed to be used when you want to have access to sounds and make quick sounds for your projects without getting bogged down and too involved in sound design. 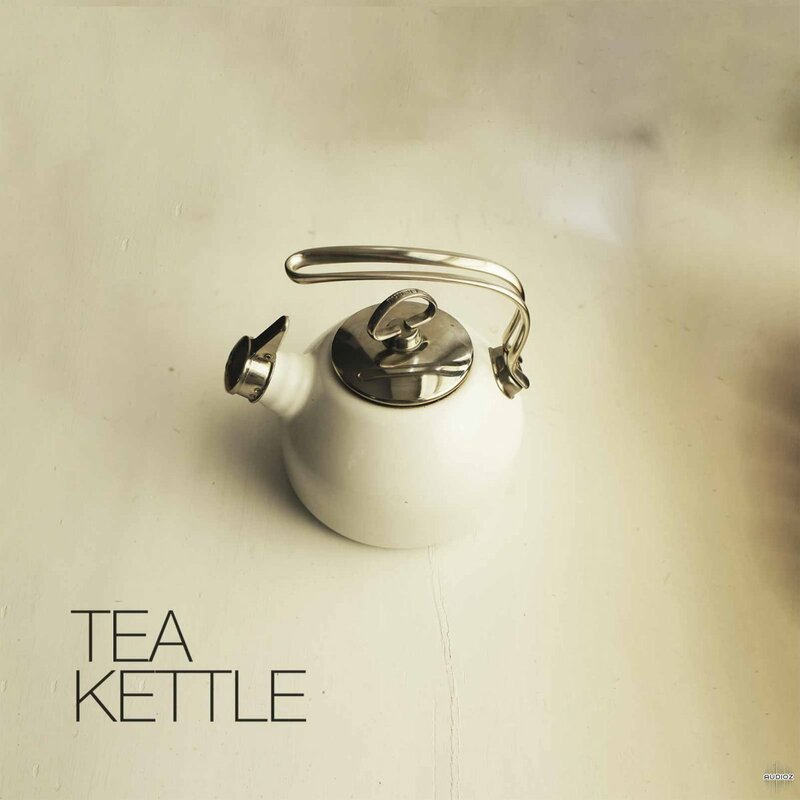 Con Moto – Violins Legacy consists of non-comprehensive material from an early recording session for Con Moto, before it was re-recorded in another room with a smaller ensemble. 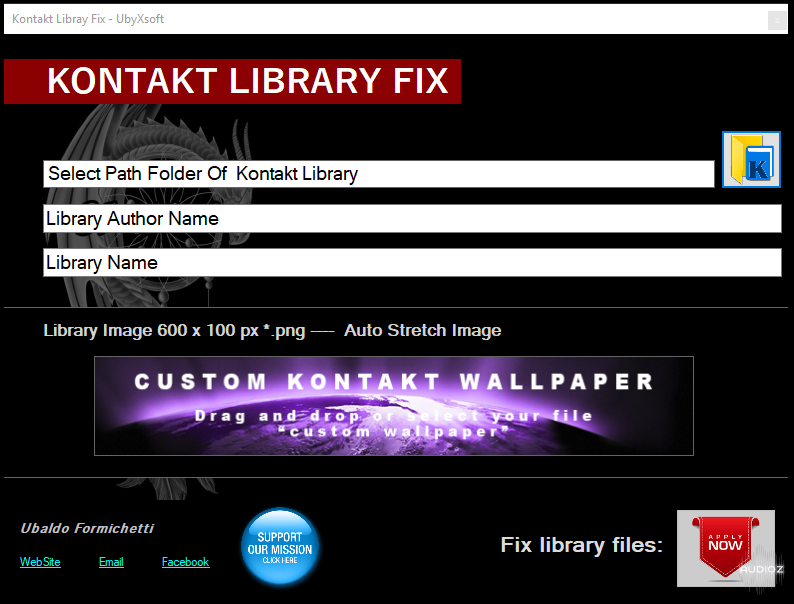 Kontakt Library FIX is an Utility (software Windows) created by me which helps importing non-native libraries. We’ve spread the snare over a whole octave to give you some pitch variation, and there are randomised round-robins of the sounds to get that analogue uncertainty into the tone. 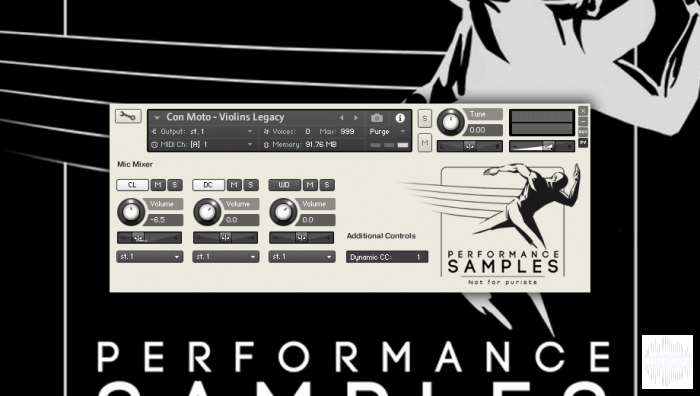 A great little snare machine… for free! Acoustic tones of an old piano mangled together with synth samples and metal objects sampled outside in a town park. 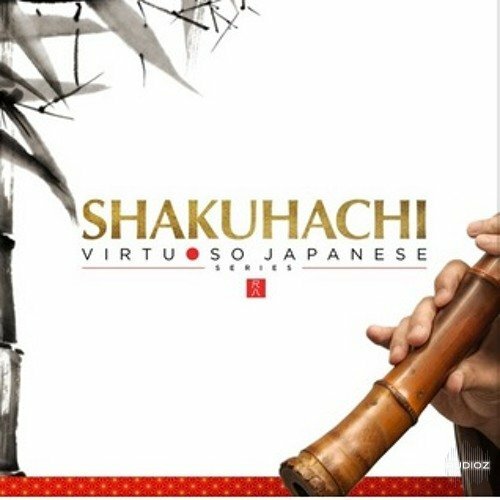 The result is a nice little instrument capable of melancholic, deteriorated sounds reminding untuned piano, marimba, metalophone, or music box. 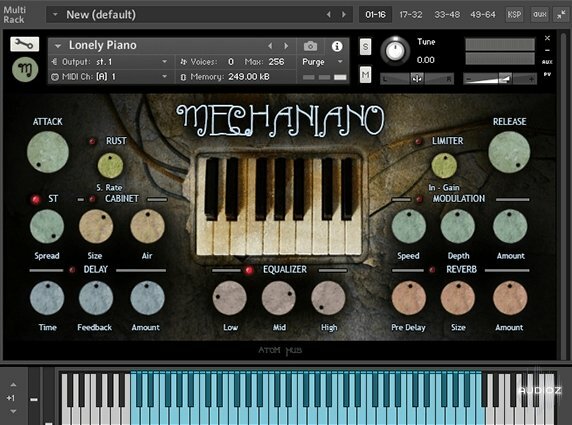 Mechaniano comes handy anytime you need something imperfect, rusty sounding and of a piano nature. Regards to all the steam punk lovers! 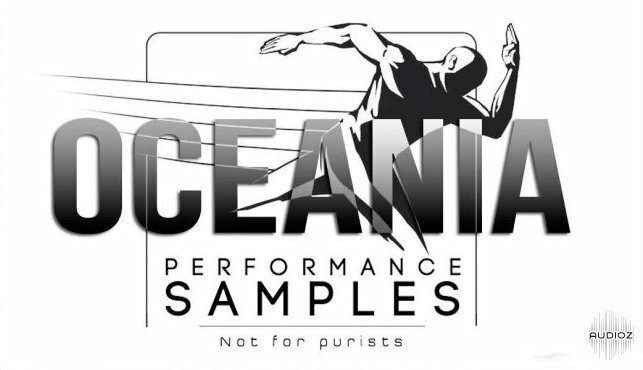 Unusual percussive sampling of clocks and watches. 14 MB download (18 MB when expanded). If you watched the 2017 blockbuster WWII epic Dunkirk, then you would have no doubt noticed Christopher Nolan’s pocket watch featuring in Hans Zimmer’s incredible soundtrack. Doctor 33 is a strange little creation from those funky folk at Boss. 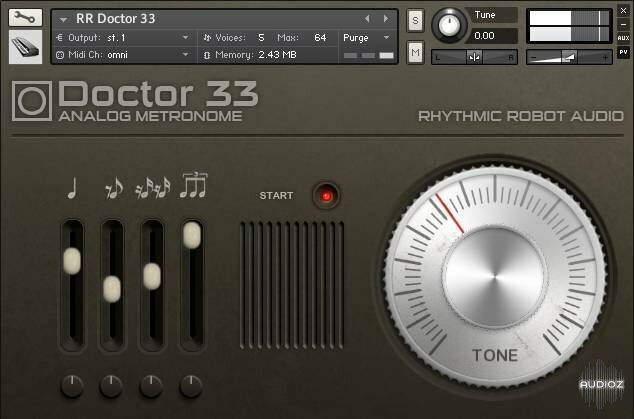 Unlike its big brothers, the Doctor 55 and Doctor 110 beatboxes, Doctor 33 isn’t a drum machine – it’s a metronome. Still, it creates a variety of little analogue clicks, blips and ticks which have a fun percussive style of their own; it hosts four combinable onboard rhythms, which we’ve tempo-synced to your host DAW (these include triplets, which can be rather cool); and we’ve grafted on a “Tone” control which actually brings a strongly resonant gritty-sounding filter to bear on the metronome sounds. 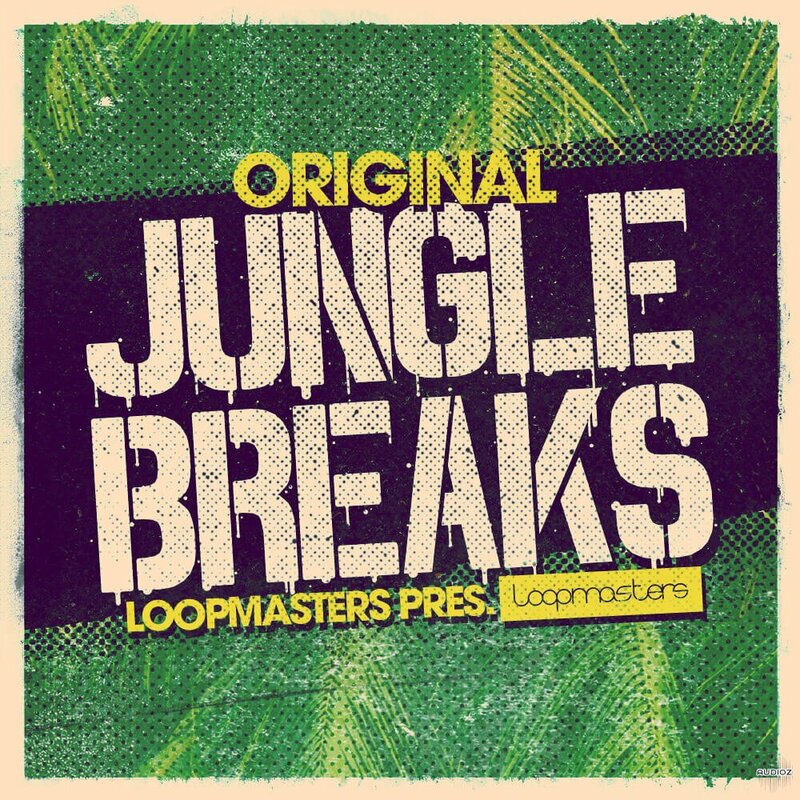 Sweep this while the rhythms are playing and you can get some odd, engaging effects going, particularly if you layer it over a proper drum beat. 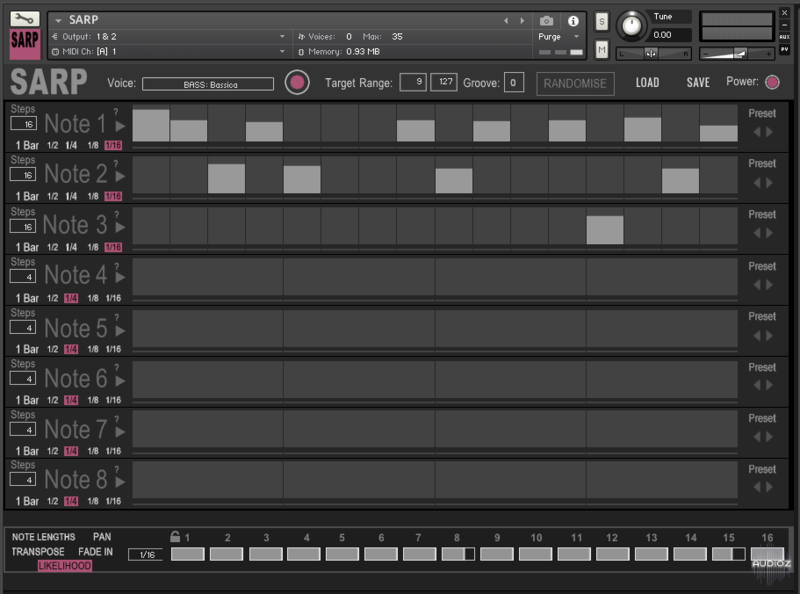 The percussive sounds can be level-adjusted and panned, and played along with the onboard rhythms if you wish. All in all, Doctor 33 is a neat little box for adding some analogue oddness to the background of your beats.